Bob and Andrea Burnham began working in Ukraine in 1995, overseeing Mission to the World’s (MTW) church-planting work in Odessa’s southern region, which includes Odessa, Belgorod-Dnestrovsky, and Izmail. Bob, a Pensacola, Florida native, received a music business degree in Nashville from Belmont University. Andrea grew up in Littleton, Colorado, and received her architecture degree from the University of Colorado, Boulder. She started attending Deer Creek Church in 1990, when the church met in Ken Caryl middle school. Having a desire to tell people of the saving grace that God has given us through Jesus Christ, Bob and Andrea each joined MTW separately and met when placed on the same team in Izmail, Ukraine. After being married by Pastor Duane in 1998, the Burnhams relocated to Atlanta, where Bob worked as MTW’s director for recruitment. 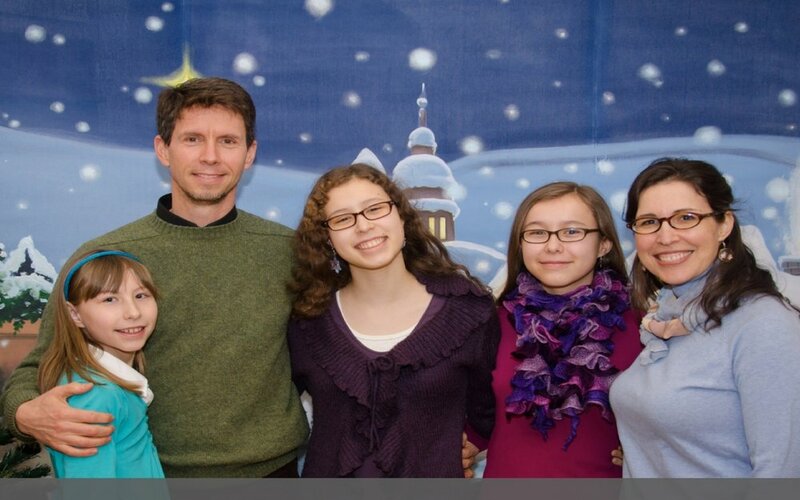 In 2001, they returned to Odessa, Ukraine, where Bob led MTW’s church-planting team in Odessa. The Burnhams are long-term missionaries who assist Ukrainian believers in organizing congregations that honor God in both their hearts and their daily lives. They ask that you pray for wisdom, the ability to faithfully teach, and to constantly live as Christ commands. You can read about the Burnhams’ on their newsletter atwww.BurnhamSnapshots.com/blog.